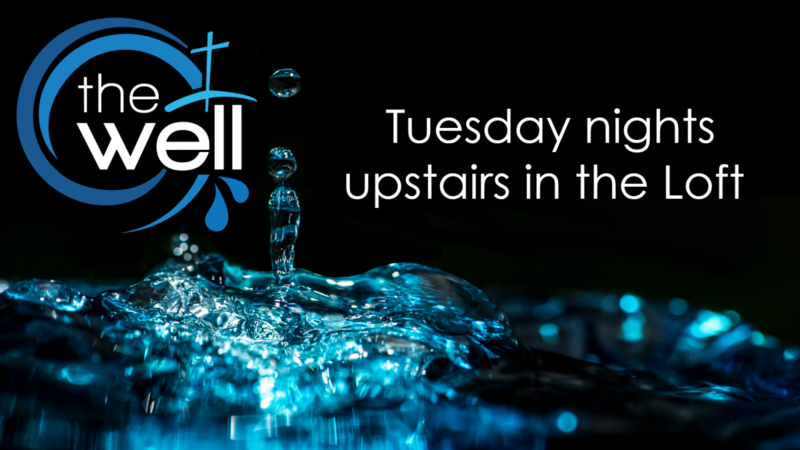 Whether you are just starting college or you've been in the workforce for a couple of years, The Well is a place for you. Our group is geared towards relationships that energize our young adults for the week ahead. We meet every Tuesday from 7-8:30 pm officially, but many times we end up hanging out much later than that. We are a friendly bunch, so swing by for a little food, fun and fellowship. You'll find friends who are genuine, a place to belong and Biblical teaching to help you know Christ more fully.